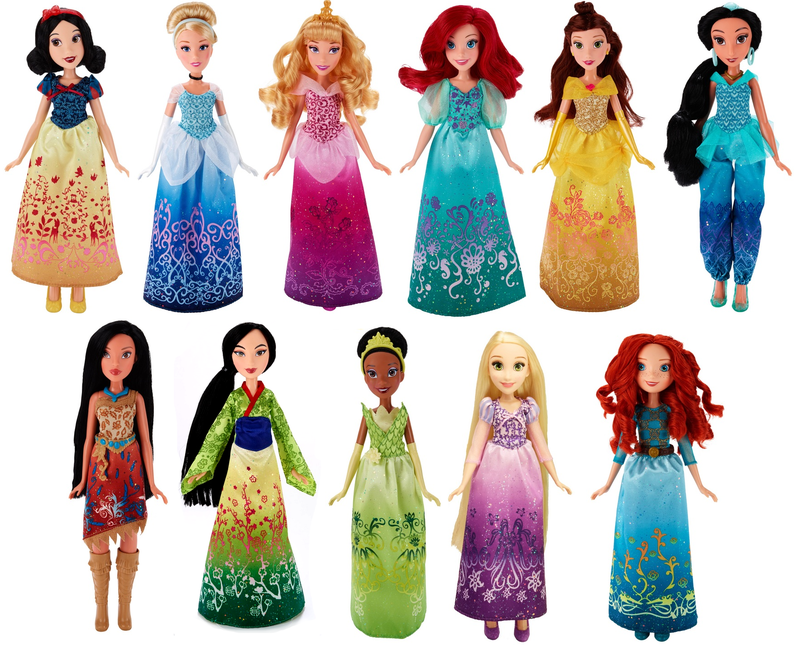 New 2016 Hasbro DP muñecas. . HD Wallpaper and background images in the princesas de disney club tagged: photo. The dolls are worse and the size of head and body aren't symmetrical each other. 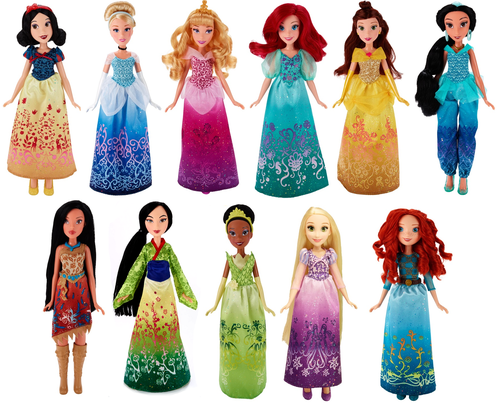 The dresses colors are somewhat flashy. Big heads XDDD Poor girls.